"A building of Historic Heritage Significance." 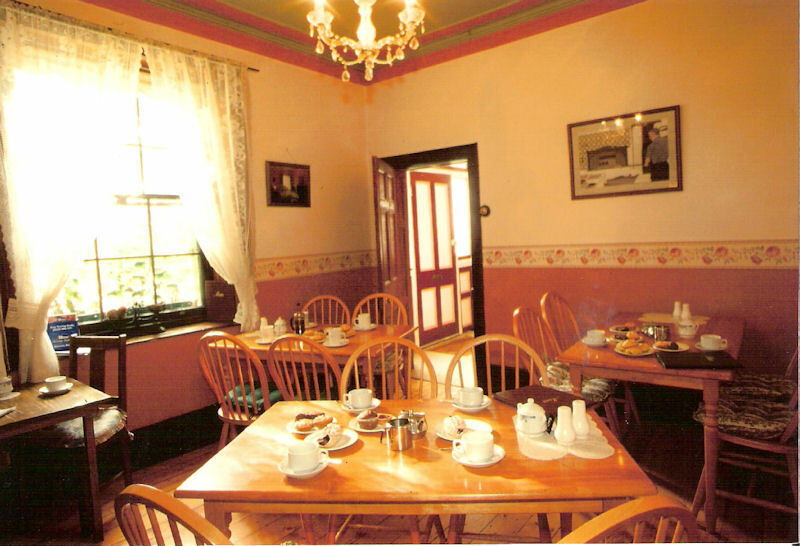 Convict built in 1832 for John Dickinson, a free settler from Nottinghamshire England, the Ross Bakery Inn is a classic Georgian house built from Ross quarried sandstone. It has permanent listing on the Tasmanian Heritage Register and is classified by the National Trust of Australia. 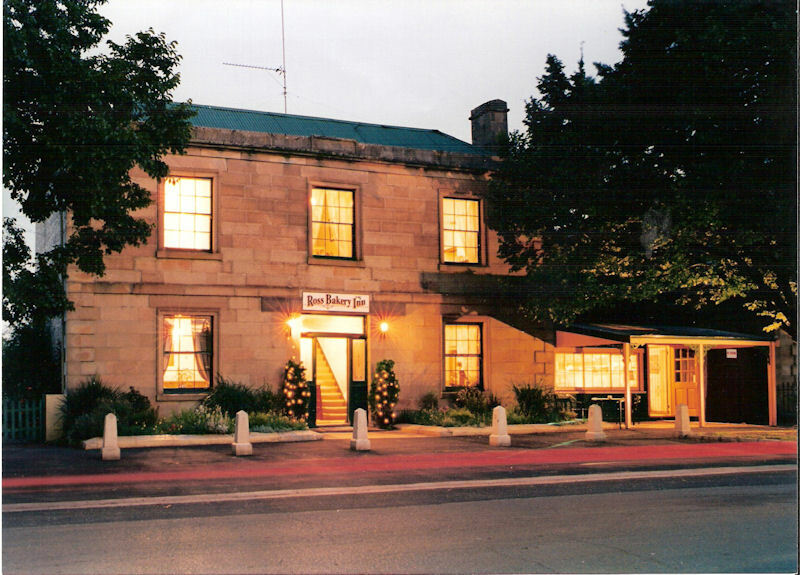 Originally named the Sherwood Castle Inn (a clear link with Nottinghamshire) it served for many years as a coaching inn and horse change on the Hobart Road. It takes its present name, The Ross Bakery Inn, from Ross’s original bakery that has operated alongside the inn for over 100 years. 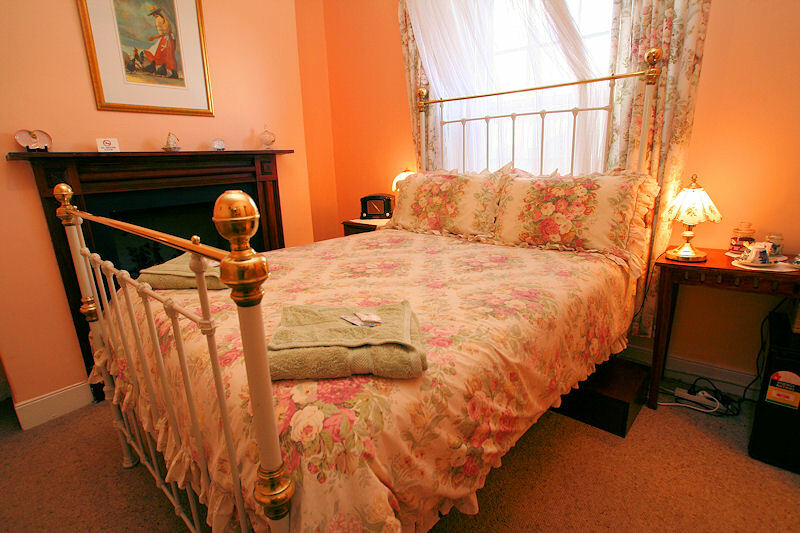 We are currently undergoing some changes and are no longer offering rooms at the Inn for B&B accommodation. We are still operating Kirsty’s Cottage and Kikis room. and later cancel your booking. If you wish to cancel your booking you must give at least 48 hours notice before check-in. 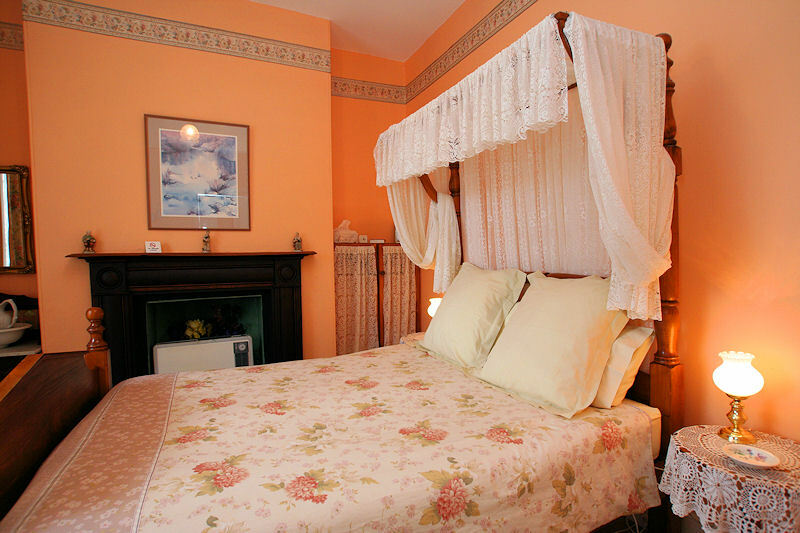 Otherwise the full amount of the first night’s accommodation will be charged as a cancellation fee. If you wish to change your booking a Booking Change Fee of $20 may be charged. If you book online any fee charged at the time of your online booking is not refundable. Please fill in our online enquiry form if you would like to enquire. You can send us a cheque or pay by credit card. We take Visa, MasterCard and Amex.